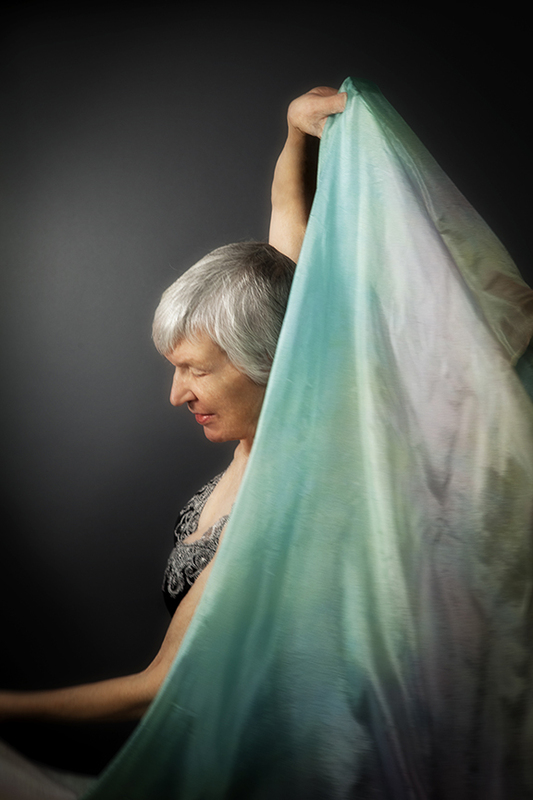 Guest in my studio is Susan Prater, a retired nurse, former belly dancer, and subject of a B&W Reconstructed Portrait weave piece currently exhibiting in the Thelma-Sadoff Center for the Arts in Fond du Lac, Wisconsin. Here Susan demonstrates her dancing skills. Thank you, Leo, for the kind words about my work and for following my blog. Appreciated praise from a great artist such as yourself!